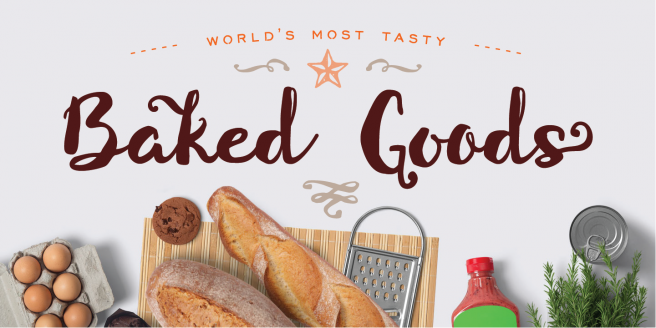 Our March 2016 issue of Font Faves features Auburn from Albatross, Choplin from René Bieder, and Neology from Shinntype. 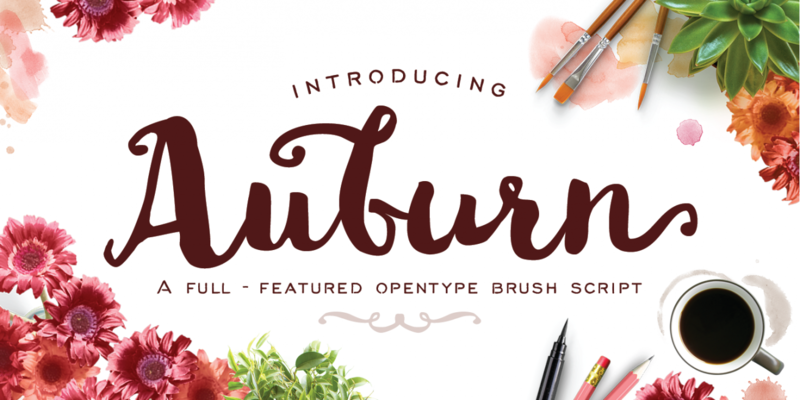 Auburn is a beefy brush script with unusual cursive flair. 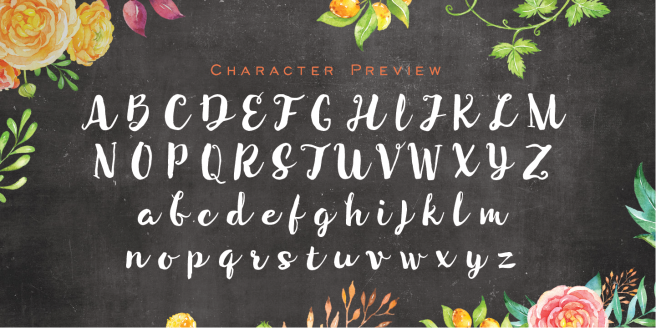 Useful for weddings and invitations, it combines all that we love about modern calligraphy and brush scripts, and even includes some great extras! 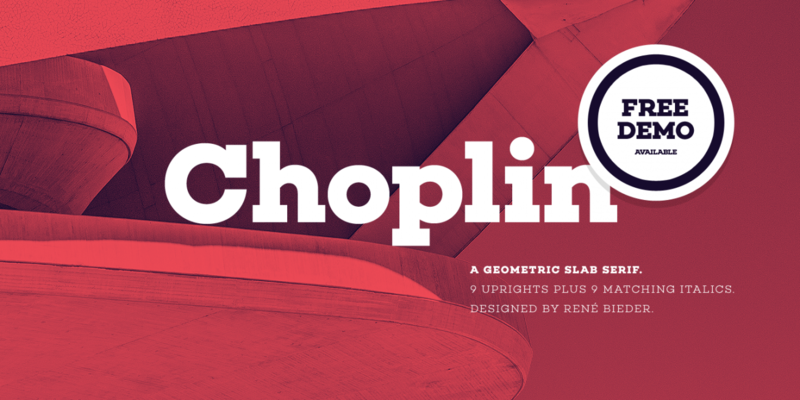 A great geometric slab serif, Choplin by René Bieder is built on simplicity and neutrality, and fits a variety of uses. 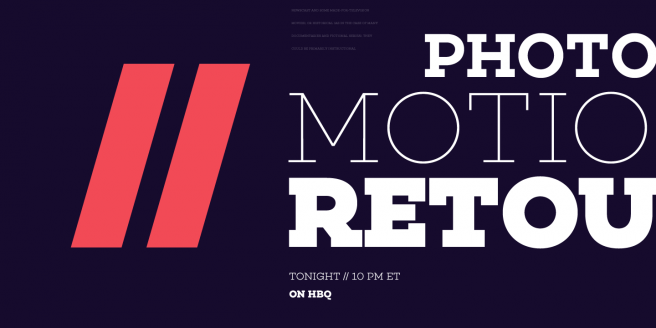 If you’re looking to do big bold titling or brand identity in a modern or classic way, this is an option you should strongly consider. 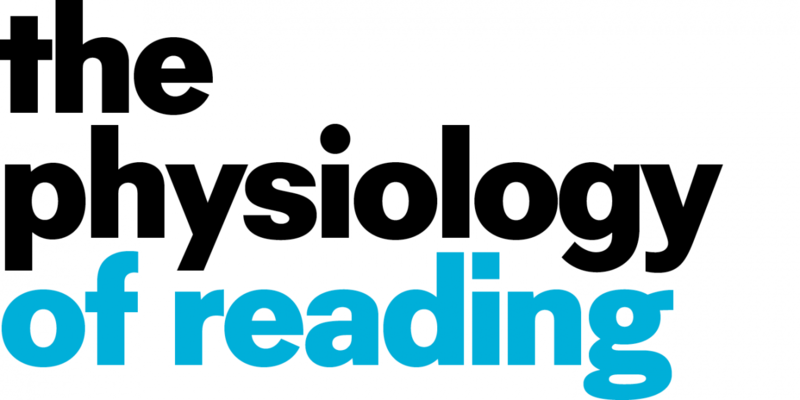 Neology, from Shinntype, is a wonderful sans serif built on an interesting premise: each font has both geometric and grotesque glyphs that pseudo-randomly alternate. 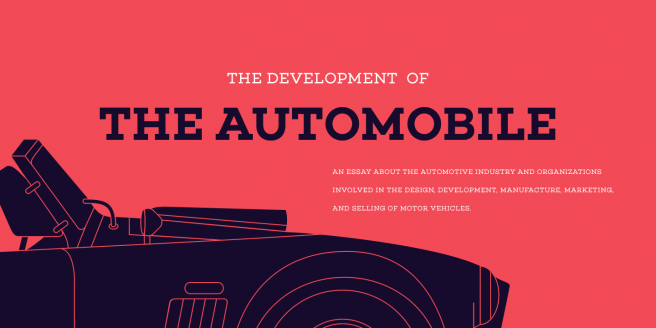 This creates incredibly interesting typesetting for those confident graphic designers. Perhaps a little risky for the blue suit crowd, but we highly recommend it anyway.